Summer is one of the four seasons that make up the year. It is the warmest time of the year and falls between spring and autumn (fall), the intervening periods that lead from and to winter, the coldest time of the year. There are various ways to define the start and end dates of summer. The two most commonly used ones are based on the astronomical calendar and the meteorological calendar. Astronomical and meteorological summer start and end on different dates. In the astronomical calendar the start and end dates of summer are based on the changing position of Earth in relation to the sun and the resulting solar events of equinoxes and solstices. 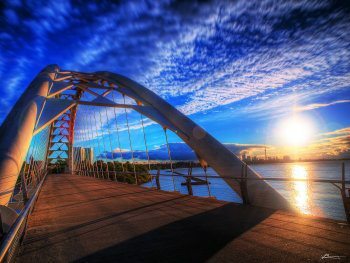 In the Northern Hemisphere spring ends and summer starts at the moment of the June solstice, which occurs every year between June 20 and June 22. Summer ends and autumn starts at the moment of the September equinox, which occurs every year on September 21 to 23. In the Southern Hemisphere summer lasts from the December solstice (December 20 to 23) to the March equinox (March 19 to 21). 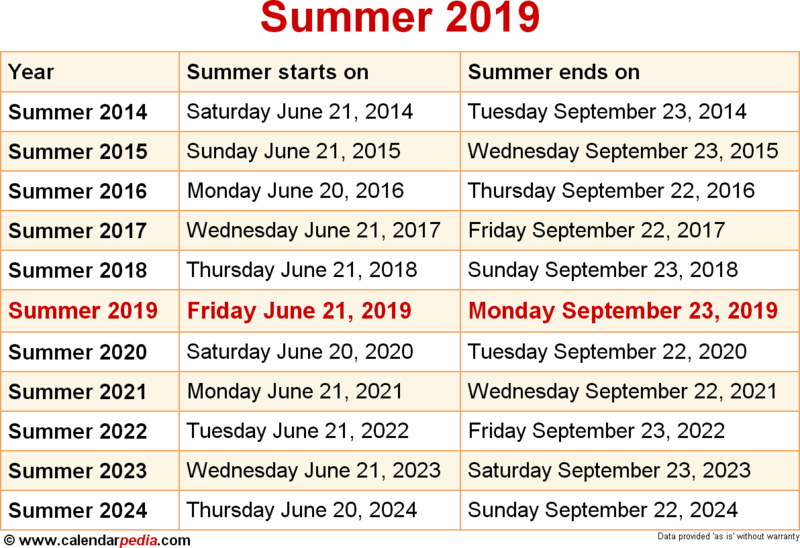 The start and end dates for summer given on this page are the dates of astronomical summer in the Northern Hemisphere and are based on Coordinated Universal Time (UTC), which for practical purposes is equivalent to Greenwich Mean Time (GMT). While summer starts and ends at the same moment in time all over the Northern Hemisphere, the date and local time differ from place to place depending on the year and a location's time zone. For locations that are ahead of UTC (further east) it may fall on the day after, and for locations that are behind UTC (further west) it may fall on the day before. 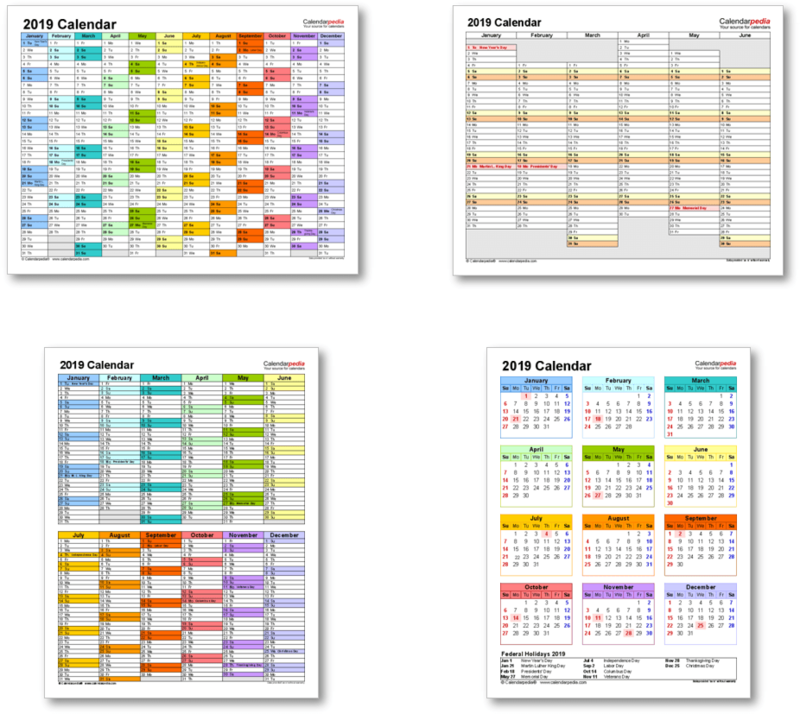 To find out the exact date and time of summer 2019 in your area use this seasons calculator. Meteorologists, on the other hand, define seasons based on climatic conditions and the annual temperature cycle. It is important for them to be able to compare the same period of time in different years. The length of the astronomical seasons varies between 89 and 93 days, while the length of the meteorological seasons is less variable and is fixed at 90 days for winter in a non-leap year (91 days in a leap year), 92 days for spring and summer, and 91 days for autumn. While the exact definition of a season's timing and length can differ in different areas based on local conditions, in most of the Northern Hemisphere meteorological summer is generally defined as the three months of June, July and August, with the season starting on June 1 and ending on August 31. There is no "official rule" which definition of summer to use, and different countries adhere to different conventions. Most of North America and Europe use astronomical summer, while Australia and New Zealand use meteorological summer (however, as these countries are in the Southern Hemisphere, the seasons are opposed and summer there lasts from December to February). In other cultures, eg. in the traditional Chinese calendar and in Celtic traditions, the June solstice is considered to be roughly the middle of summer. In the United States, with regard to cultural events, the summer season is often considered to begin on Memorial Day (last Monday of May) and end on Labor Day (first Monday of September), thus coinciding more with the meteorological definition of summer. For more information see Summer on Wikipedia. The next occurrence of Summer is marked in red.